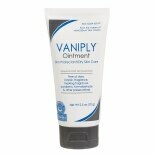 Shop Vaniply Ointment for Dry Skin Care (2.5 oz. )2.5 oz. $699$6 and 99 cents$2.80 / oz. 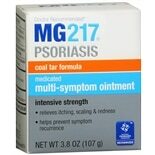 Shop MG-217 Psoriasis Treatment Ointment (3.8 oz. )3.8 oz. 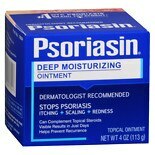 Shop Psoriasin Deep Moisturizing Ointment (4.2 oz. )4.2 oz. 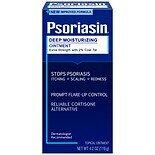 Shop Psoriasin Multi-Symptom Psoriasis Relief Ointment (4 oz. )4 oz. $1249$12 and 49 cents$3.12 / oz. 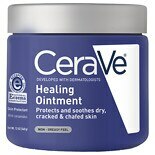 Shop CeraVe Healing Ointment to Protect and Sooth Dry Skin with Hyaluronic Acid (12 oz. )12 oz. $2399$23 and 99 cents$2.00 / oz. 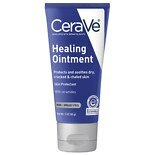 Shop CeraVe Healing Ointment to Protect and Sooth Dry Skin with Hyaluronic Acid (3 oz. )3 oz. $1199$11 and 99 cents$4.00 / oz. 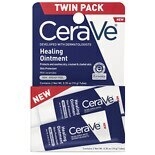 $799$7 and 99 cents$11.41 / oz. 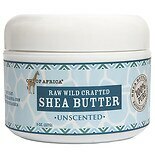 Shop Out Of Africa 100% Pure Raw Wild Crafted Shea Butter (8 oz. )8 oz.